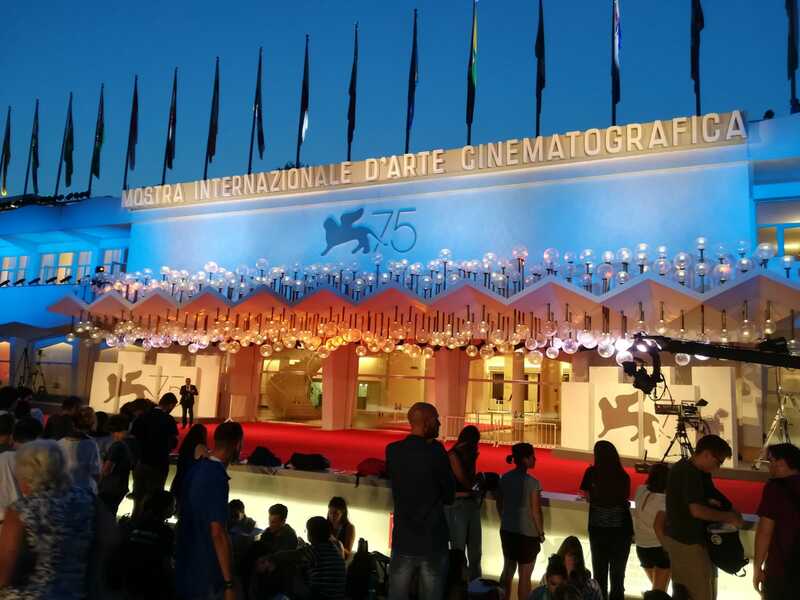 During the 75th Venice International Film Festival, on the 7 September at 4 p.m. at the “Sala Taverna” (Padiglione Ente dello Spettacolo) of the Hotel Excelsior, right after the award ceremony of the Lizzani Award 2018, an international jury of University students will give the “UNIMED Award 2018” to the film that best embodies the values of cultural diversity, promotes freedom of artistic expression and encourages cultural exchanges. This award was established by UNIMED in cooperation with “La Biennale di Venezia” as a collateral prize of the Venice International Film Festival. The award, now at its 2nd edition, was created in memory of Prof. Franco Rizzi, former Secretary General and Founder of UNIMED, and his life-long commitment to cooperation among Euro-Mediterranean Universities. Antonio Falduto from UNIMED, Antonio Parente, Director of the Apulia Film Commission and Francesco Martinotti, President of ANAC, will attend the ceremony.